Volkswagen recently published photos of the internationally facelifted versions of the Polo and Polo Cross, which are due for launch at the 84th Geneva Motor Show 2014 (from March 6th to 16th 2014). 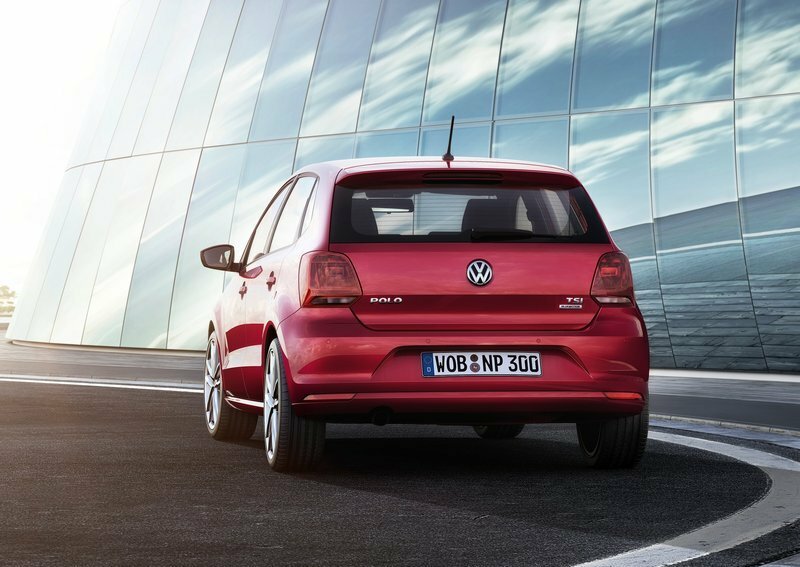 The Polo now carries over design cues from its elder brother, the Golf, and magages to carry it rather well. New headlamp with LED DRL’s (HighLine and GTI). Regular models get new headlamps with angular reflector accents. New double- barrel headlamp, but not the international spec LED DRL unit. 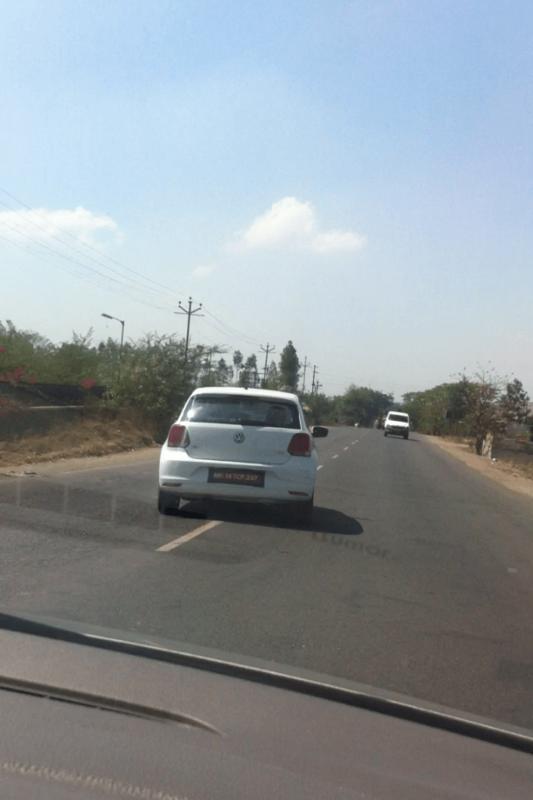 We get the headlamps from the previous gen international Polo. All new mature looking bumper, with the chrome rib running across it. ‘VOLKSWAGEN’ badging removed from the rear. We did spot a Vento on test, with similar new double-barrel headlamp setup. This was the only visible exterior change apart from the missing ‘VOLKSWAGEN’ badging. The Vento would be launched with the interior changes as well, although at a later date. The 1.6L TDI engine of the current Vento will also be replaced by the newer 1.5L TDI unit. Sales of the Vento have not been as satisfactory for VW India, and we beleive that this could be the reason for lack of commitment towards it. 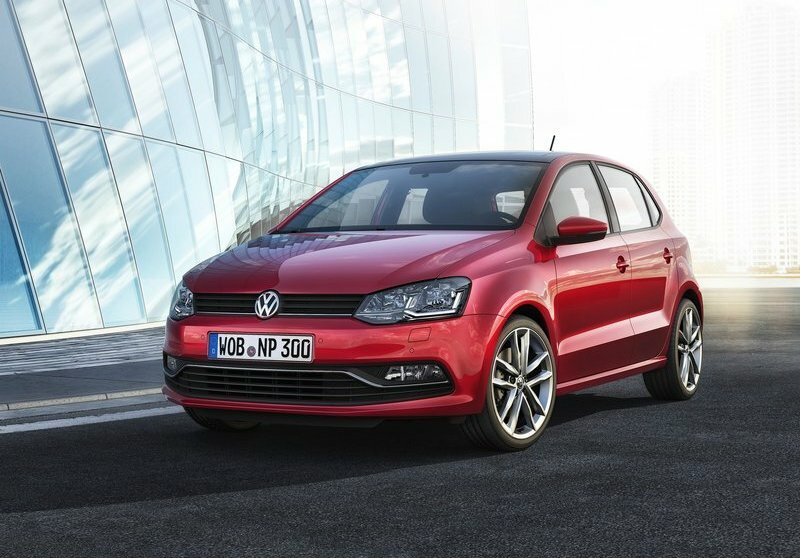 The New Polo will be launched around May 2014 and the New Vento is expected to be launched between after August 2014. 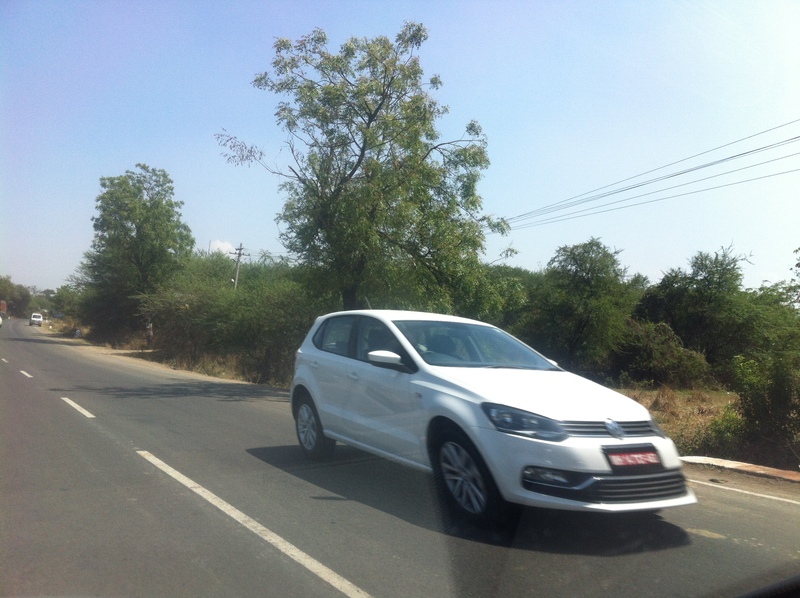 SCOOP: 2014 VW Vento FaceLift: This Is It! 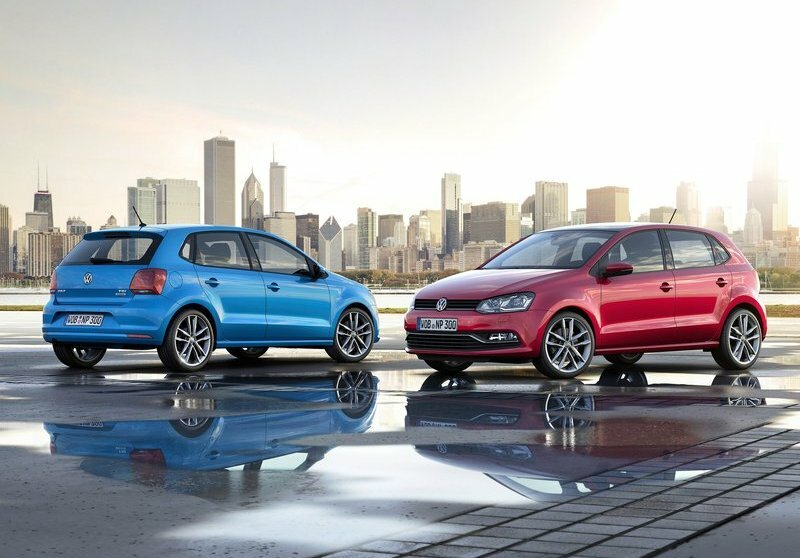 SCOOP- 2014 VW Polo GT TSI: This is it!